The Enteral Access Dilation System empowers clinicians to reach the desired dilation without having to rely upon multiple tools. 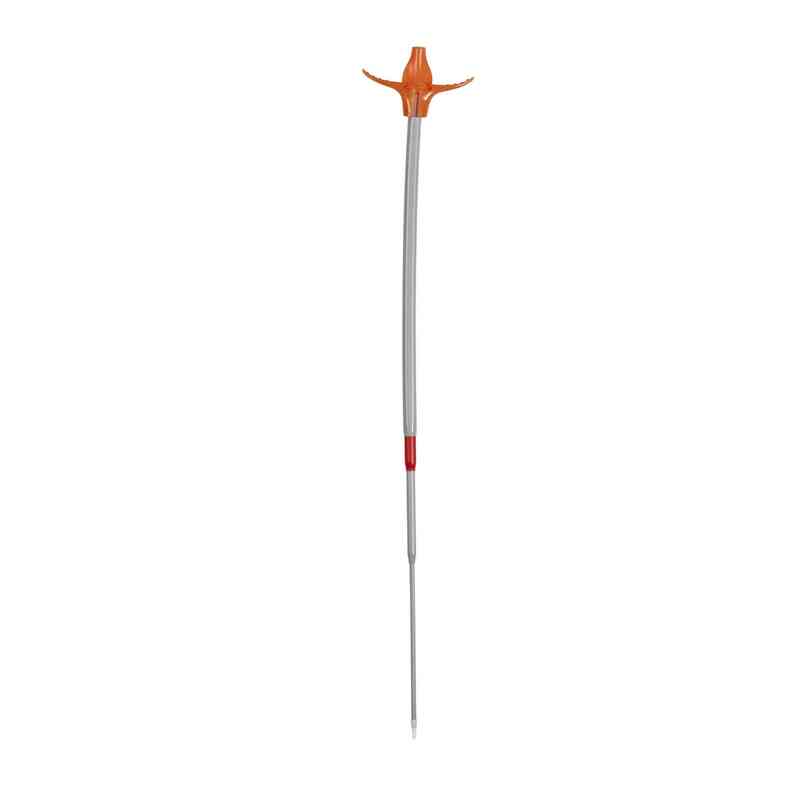 This comprehensive telescoping device has added advantages, such as the reduction of repeat passings over the guidewire. Moreover, the peel-away feature makes for easier tube placement. To find the right diameter for your specific needs, please consult with the section of the page entitled Specifications. The Enteral Access Dilation System enables clinicians to reduce the number of tools necessary to achieve optimal dilation by utilizing this single, telescoping device. Benefits include the significant reduction of repeat passing over the guidewire, as well as peel-away features that assist with tube placement. 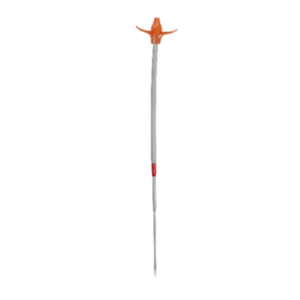 The Enteral Access Dilation System is designed to fit MIC*, MIC-KEY* balloon-retained feeding tubes (12–20Fr). The Dilation Systems range from 16Fr to 24Fr (the diameter of the feeding tube with which the system will be utilized should dictate which width to purchase). Please see the section entitled Specifications for more information. The system comes sterilized using ethylene oxide processing. Do not use more than once.